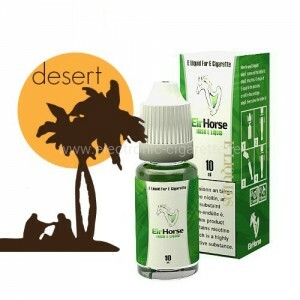 Our best tobacco e-liquid with pure neutral tobacco taste. We open up new possibilities, now I can decide on the composition of your e-liquids. 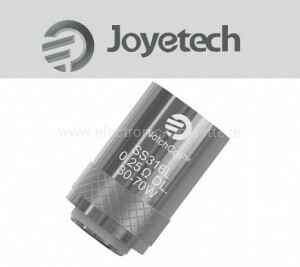 components offered by us are of the highest quality and purity, as confirmed by relevant documents and Technical Specifications Product. 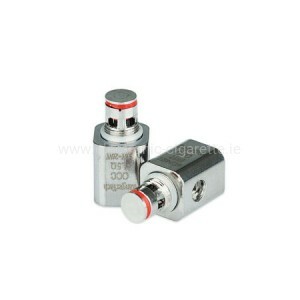 What are the best tobacco e-liquids without sweetness with pure tobacco flavor? 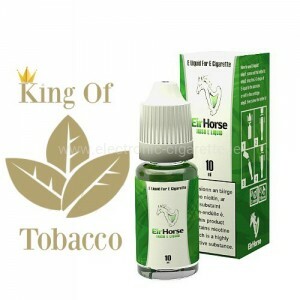 The following E-Liquid varieties are probably the best tobacco E-Liquids which can be found here in the shop, if one is looking for neutral tobacco flavor in an e-cigarette. A sweetness is searched in vain for these liquids, but a proper flash is obtained amply. No sweetness, neutral taste. 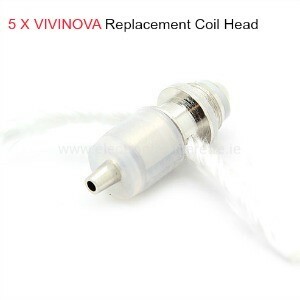 Perfect replacement for the tobacco cigarette. Ideal for all Vapers. 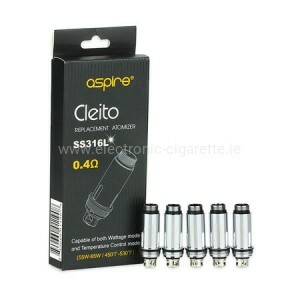 Again and again we are asked especially by smokers, which is the most similar to E liquid with nicotine of a cigarette. 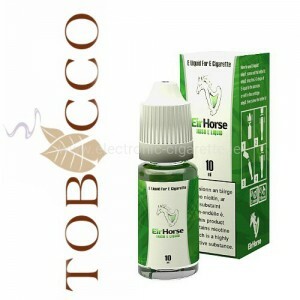 A sweetish taste is felt as unpleasant in the case of a changeover, and many smokers often refrain from permanently switching to e-cigarettes. The taste of the real cigarette, which often differs greatly from reality, is also sought. 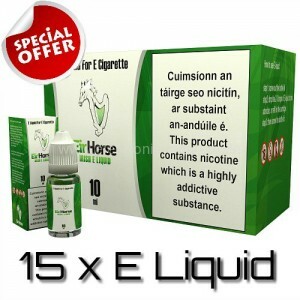 The team of electronic-cigarette.ie itself consists of former smokers, which has tested many flavors to produce good liquid with tobacco flavor. 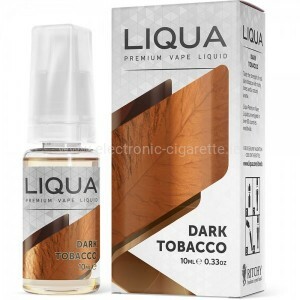 These liquors with nicotine and neutral tobacco flavor we can recommend (former) smokers to 100%, no matter whether you have smoked so far or are heavy smokers. 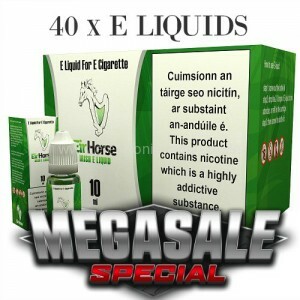 The sales figures confirm this by the way, because these e-liquids are the most popular liquid and are bought most in our online shop - the customer evaluations also confirm it.